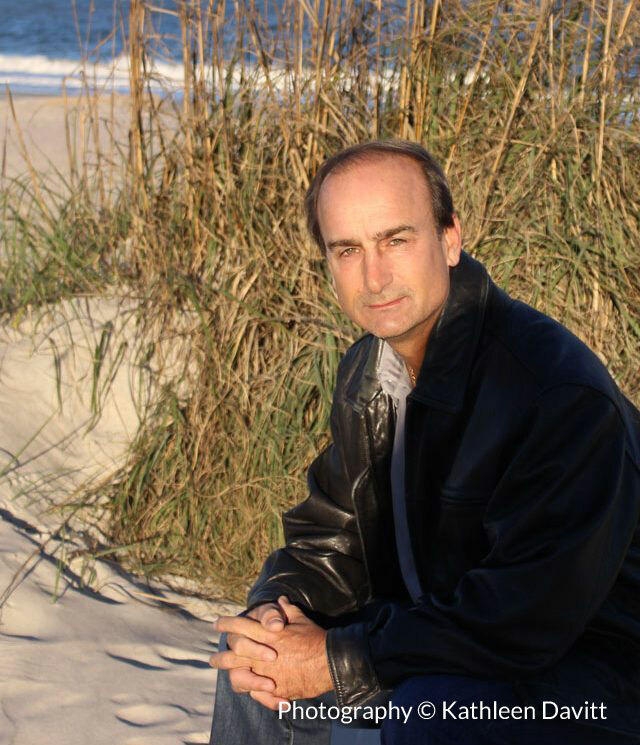 J.R. Sharp perfected his writing skills during his nearly 32 years of naval service by updating complex correspondence, writing and contributing to countless naval manuals and instructions. He is a retired Mustang Naval Officer (Commander) who served and lived in Europe, Middle East, South America, and Caribbean. Sharp holds a Bachelor of Science degree from Southern Illinois University and an Engineering Degree from Florida State College in Jacksonville, Florida. 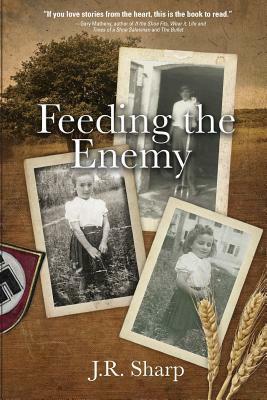 Feeding the Enemy is his debut book and he is currently working on his next book.